property available for your use. THe pool is currently not heated. assistance necessary to make your vacation enjoyable! All linens, glassware, silverware, pots and pans are provided as well as a coffee maker and microwave. There is also a dishwasher, iron and ironing board, washer and dryer. 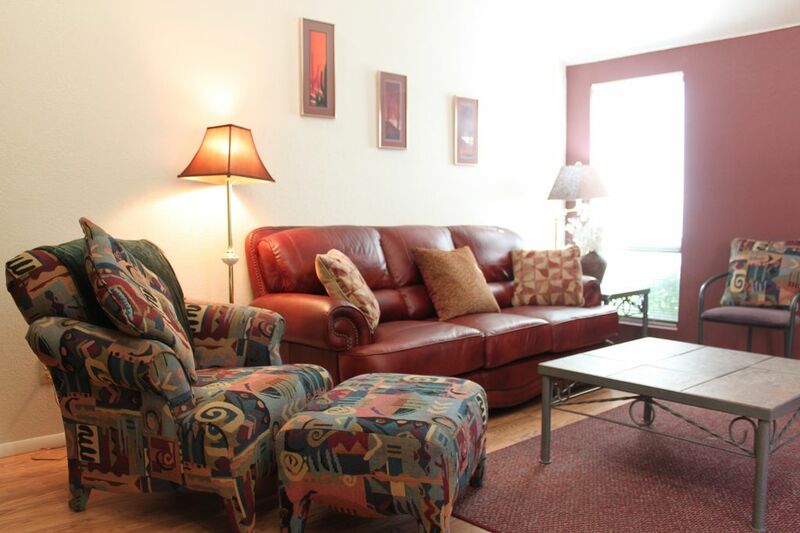 Cable service is provided for television viewing, and wi-fi is also included with your rental.